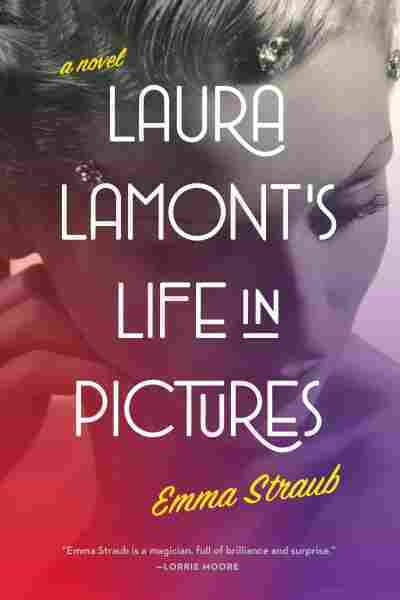 Interview: Emma Straub, Author of 'Laura Lamont's Life In Pictures' Emma Straub's novel, Laura Lamont's Life in Pictures, centers on small-town girl Elsa Emerson's transition into movie star Laura Lamont. Straub says her main character came to her while she was reading an obituary of real-life actress Jennifer Jones. "I was just struck by her life," Straub says. Emma Straub is a staff writer for Rookie magazine. She is also the author of the short story collection Other People We Married. It's a small town girl's dream: One day, you're strutting the floorboards of a summer stage; the next, the silver screen. Thus is the arc of Elsa Emerson, a Door County, Wis., girl whose life at the Cheery County playhouse never quite goes away when she becomes the Oscar-winning Laura Lamont. 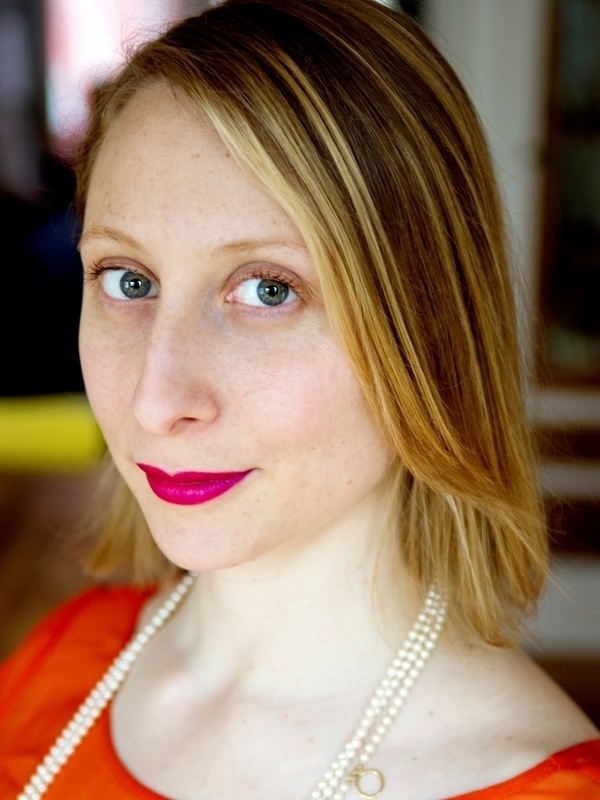 The quiet merging of the two tracks is at the center of Laura Lamont's Life In Pictures, a high-buzz debut novel from writer Emma Straub. Straub tells Jacki Lyden, guest host of weekends on All Things Considered, that the main character came to her while she was reading a New York Times obituary of the real-life actress Jennifer Jones. "I couldn't get it out of my mind, and so I copied it down and I just kept going back to it, and when I decided that I did want to write this novel, I made sure to stay away actually from Jennifer Jones' biography cause I didn't want it to be, you know, a thinly veiled version of her. I really wanted my Laura Lamont to stand on her own feet." "It's the event that really haunts her for the rest of her life, and it's also sort of the impetus for her to strike out for Hollywood because her beautiful and talented older sister, who she thought was always destined for great things, you know, is no longer able, she really thinks that she has to do it. She has to live both lives: her own and Hildy's." "I heard [writer] Ann Patchett speak at an event in Brooklyn, and at this event she said that people always say to her that they think that her novels are very different from one to the next, but she thinks that she really just has one subject matter. And I started thinking about it, and I think that might be true for me, too. That the subject matter that's really at the heart of this book, and that's at the heart of many of my short stories also, is this idea of the self that we present. And like how is that different from the self we are inside. You know, Elsa Emerson becomes Laura Lamont, but of course she's always Elsa as well." "It absolutely never occurred to me that it wouldn't happen eventually. I never for a moment doubted it. You know, I thought, 'OK, I'm not good enough yet, I'm not there yet, but I'll get there.'" A photo caption with this story originally stated that 'Other People We Married' was first published in 2012. It was published by FiveChapters Books in 2011 and rereleased by Riverhead Books in 2012.